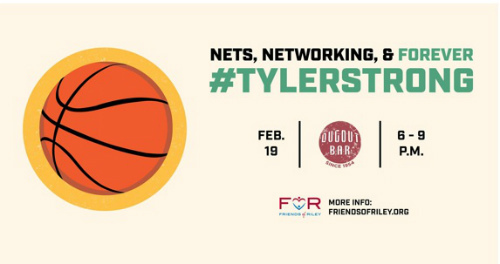 Join Friends of Riley for their "Nets, Networking, & Forever #TylerStrong" event on Tuesday, February 19. The event will take place at the Dugout Bar in Fountain Square to watch the IU vs. Purdue basketball game. 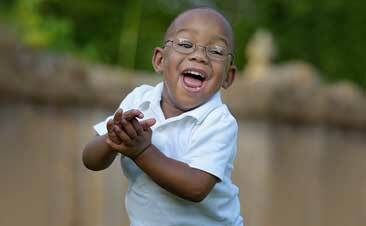 Appetizers are included in the $10 ticket price with all proceeds going to cancer research at Riley Hospital in honor of Tyler Trent. Click here to purchase your tickets.